An unbiased collection of Trump's greatest quotes! Brash, outspoken, and successful, Donald Trump is an American phenomenon. Always a controversial business leader, he's now become a major political figure, and he continues to make headlines around the globe. Even if you don't follow politics, it's hard to ignore his outrageous quotes and clips. 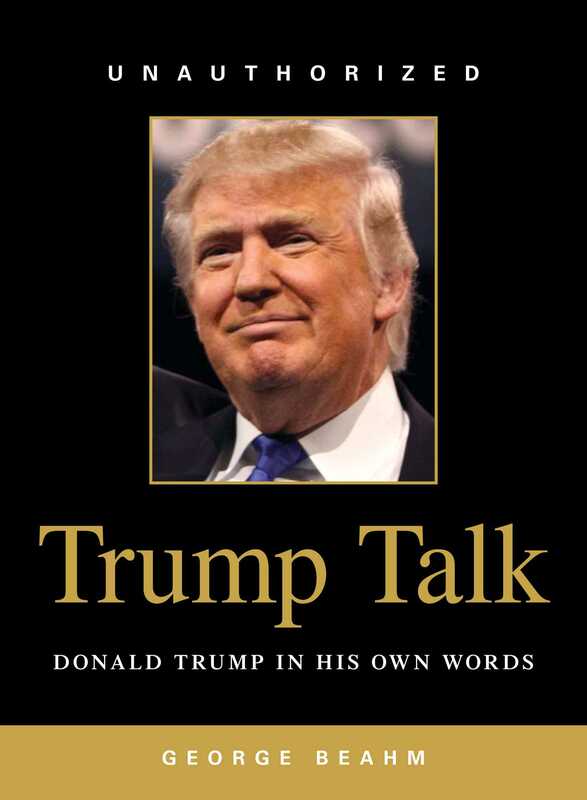 Trump Talk is the unofficial guide to the mind of Donald Trump, featuring excerpts from speeches, interviews, and more. Whether he's denouncing immigration policies, giving advice on the art of the deal, or insulting other public figures, there's one thing you can't deny about Trump--he speaks his mind, and the results are fascinating.